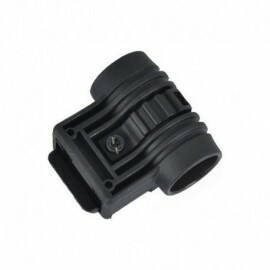 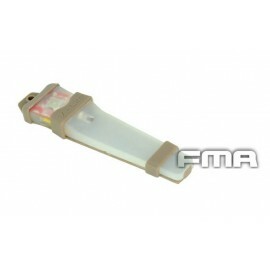 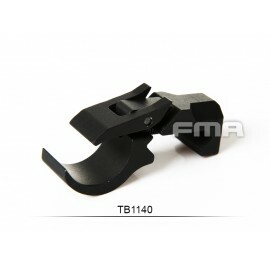 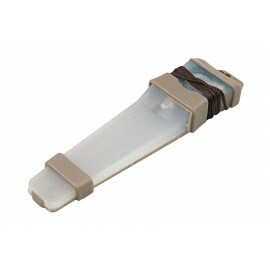 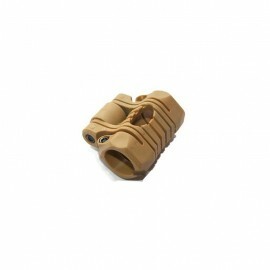 Torch holder for RIS / 20mm slides made of polymer.It can accommodate flashlights with body 20mmBody length 45mm. 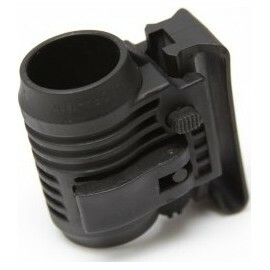 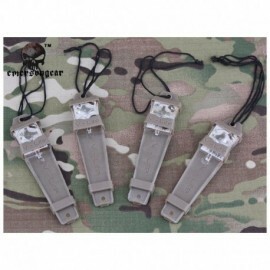 Polymer torch holder for 20mm slides.It can carry torches with 22-28mm body, with quick adjustment and QD extraction.It is supplied with a belt clip to transform the sled torch holder into a comfortable belt holster. 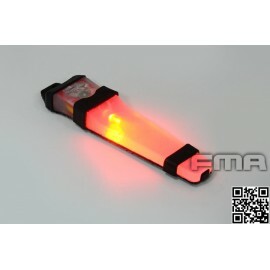 Portatorcia for RIS / 20mm slides built into the polymer. 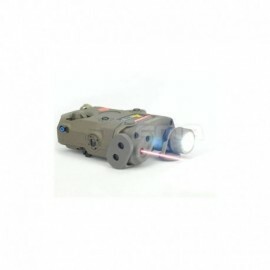 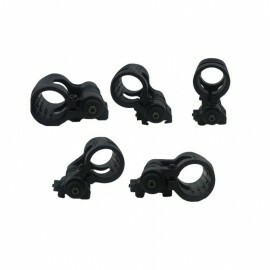 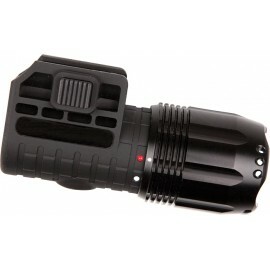 It can accommodate flashlights with body 25mm or less thanks to the handy clip internal adjustment. 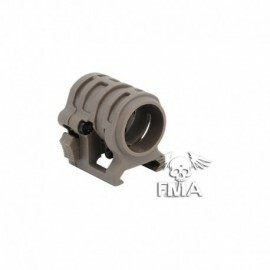 Body length 61mm. 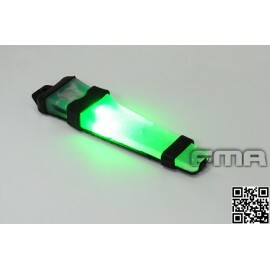 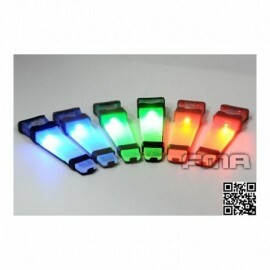 Multifunction LED flashlight with 3 modes of operation, full power, low power or strobe effect. 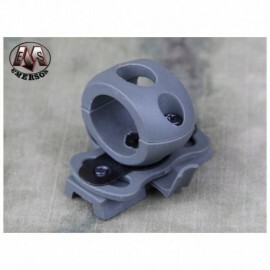 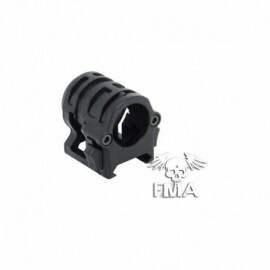 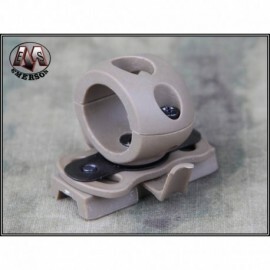 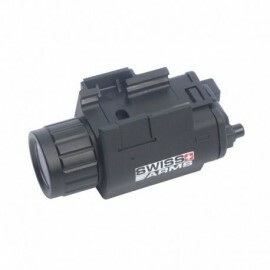 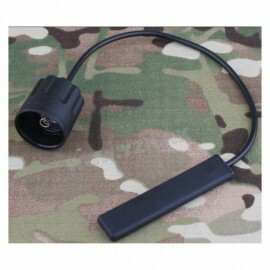 Can be mounted on most airsoft guns with rails. 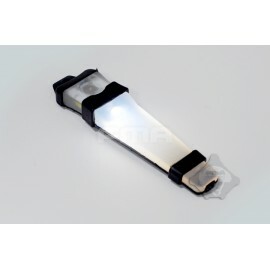 Included is 2 special mounts, both lets you quickly click the flashlight on or off.